We don´t have an Online Store. 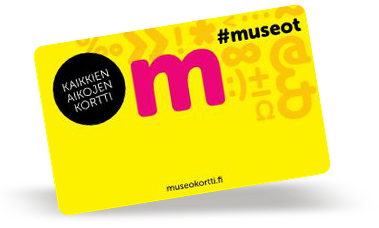 You can browse our products on this site and make your order by email addressed to glass.museum@riihimaki.fi or by the order form below. The invoice will be sent in advance. After receiving the payment the delivery will be sent. Inquiries by contact form, glass.museum@riihimaki.fi or tel. +358 (0) 19 758 4108. You can order publications by filling the form below. The details of the book to be ordered and the number of items to be ordered. We´ll get back to you ASAP. Tehtaankatu 23, 11910 Riihimäki, Finland. Puh. +358 19 758 4108.